$1,000 for a vacation is an appealing prospect, especially for those already considering an upgrade (or a particularly infuriating one for those who just purchased a Pixel 3) - but, as with any deal, there's a fair amount of fine print. Let's wade into it. Your gift card amount will be precisely the amount you pay for your new device, so if you're getting a 64GB Pixel 3 for $799, the gift card will only be worth $799, not $1,000. If the device you buy costs more than $1,000, though, the gift card will still only be $1,000. Unless otherwise stated, the offer cannot be combined with other offers - though on Reddit the Fi team clarified that trade-in credits are stackable, and don't take away from your credit. The device must be activated within 15 days of device shipment and remain active for 60 consecutive days within 75 days of device shipment - Google doesn't want you gaming the system by returning the device right away. Following on the previous term, if Fi service is paused for more than 7 days or cancelled within 120 days of activation, the value of the gift card will be charged to your Google Payments account. If you're a new customer, you have to port in your current personal phone number during sign up. The number must be currently active. This is another rule to ward against scammers. The device must be activated within the same group plan that was used to purchase the device. Activation must be for full service, not a data-only SIM. The offer is only available for US residents ages 18 and up, and requires Google Payments and Google Fi accounts. The offer is limited to one use per person. Now that's out of the way, here's what will happen if you actually decide to get the deal. You will receive an email from Google Fi around 75 to 90 days after device activation. That email will provide instructions on how to obtain the gift card from Tango. You can then redeem the gift card amount at Airbnb, Delta, Hotels.com, or Southwest (which may be subject to their own terms). 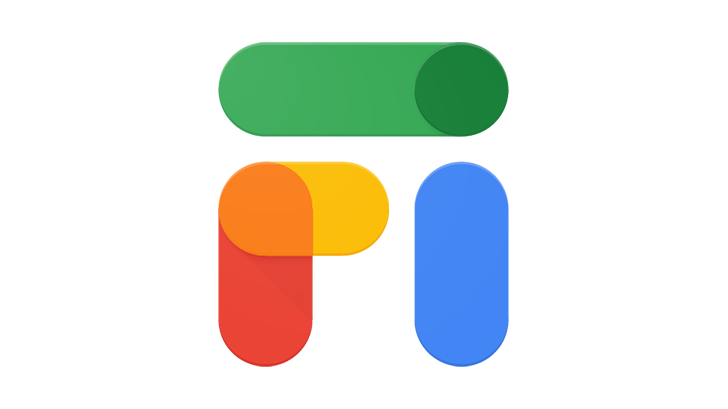 If you don't want to purchase a new device but are still interested in trying out Google Fi, the wireless operator is also offering a $200 Fi service credit for activating your own device on the network and, once again, it's valid today only. If you're considering switching to Fi, just be forewarned that service can be patchy — but far from unusable — and not all devices supported by Fi offer carrier switching. If you have a Pixel, though, or any of the other devices available through Fi's site, the cellular network switching feature is available (and extremely useful), and benefits like inexpensive roaming are also a major plus. Unfortunately, you won't have long to ponder the pros and cons if you want to nab this deal - just until the end of the day. Google Fi has pulled the travel promotion earlier than initially expected. At around 10pm ET a Google employee posted on the Google Fi Help Center forums that the promotion "is no longer available on fi.google.com or store.google.com. She wrote: "Even though we ran out of gift cards, don't worry-- we have other exciting deals for you." She pointed to the $200 Fi service credit mentioned above. Initially, the company stated that the promotion would end at 11:59pm PT, though there was mention of limited quantities. Information and the terms of the deal have now been removed from the Fi site after what was no doubt a very successful promotion for the operator.